Are you sick of your plain ear buds? Well, our friends at Futuronomie have solved your fashion problem! 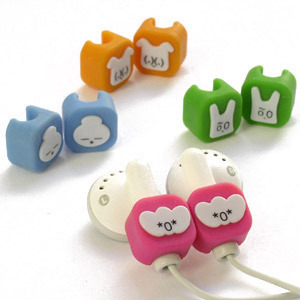 For just $16, they’ll ship you all 4 of these pairs of adorable emoticon ear bud accessories! That way, you can select the right creature for your mood daily! 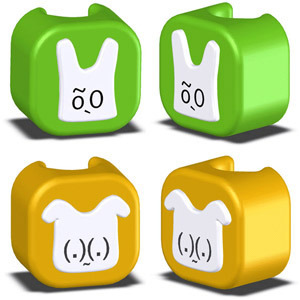 These are just the coolest accessory for iPods that we’ve seen in a LONG time! Keep em’ all for yourselves or divide them amongst your friends!